New Delhi sources stated that Congress is raising real issues such as farmers plight, while the BJP is "seizing" on anything to promote its "polarization agenda" as it has no achievements to show, senior Congress leader Shashi Tharoor said asserting that the saffron party's 'achche din' promise remains unfulfilled. 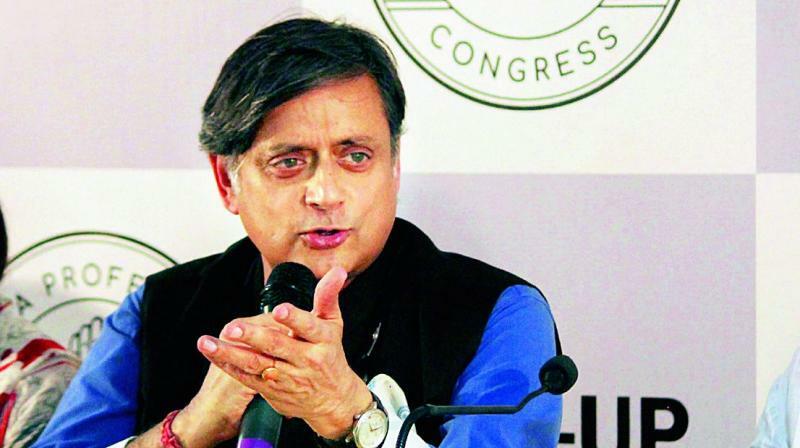 Meanwhile when claiming that the government has "failed" on the foreign policy front, Tharoor in an interview he said the Congress would highlight these "failures" as also the so-called schemes that have remained "empty slogans" with no effect on the ground. Moreover the simple question to the voters is and he asserted “Are you better off than you were in 2014? Have 'achche din' come for you? Most will say no. 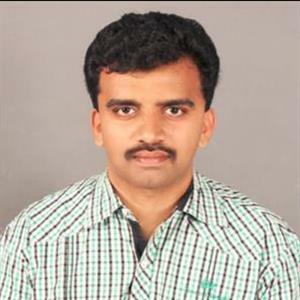 Furthermore the MP from Thiruvananthapuram also said Congress president Rahul Gandhi's speech during the no-confidence debate in Parliament earlier this month clearly showed that the party was setting the agenda, raising issues such as the “Rafale scam” and the plight of farmers. Moreover when asked what had brought about the change in Gandhi's image from a “reluctant politician” to a “real challenger”, he said it was the Congress chief's own efforts.